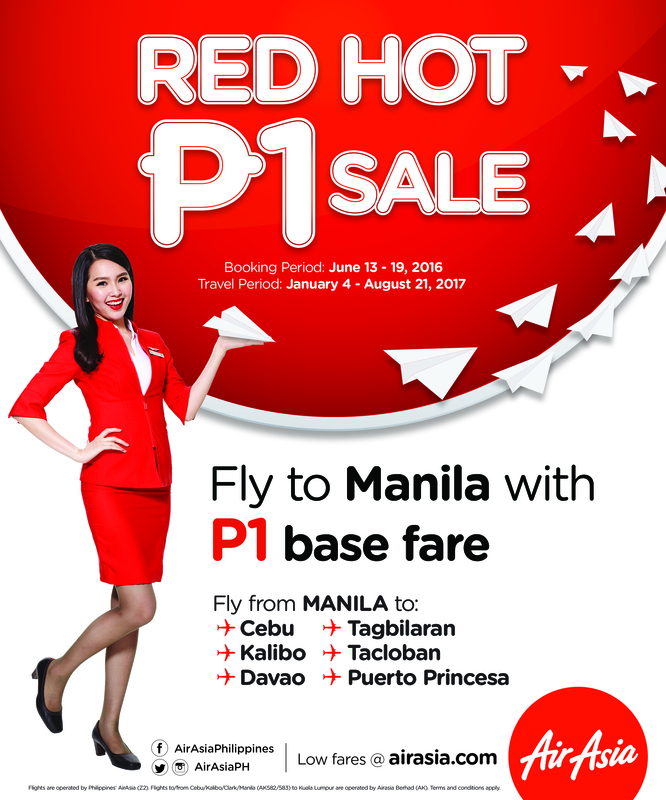 All-in fare start at P202.00! You can book two ways: visit www.airasia.com or download the official AirAsia App. You’ll be done in a jiffy. So what are you waiting for? Whip out that credit card now and book your next vacation. You totally deserve it.